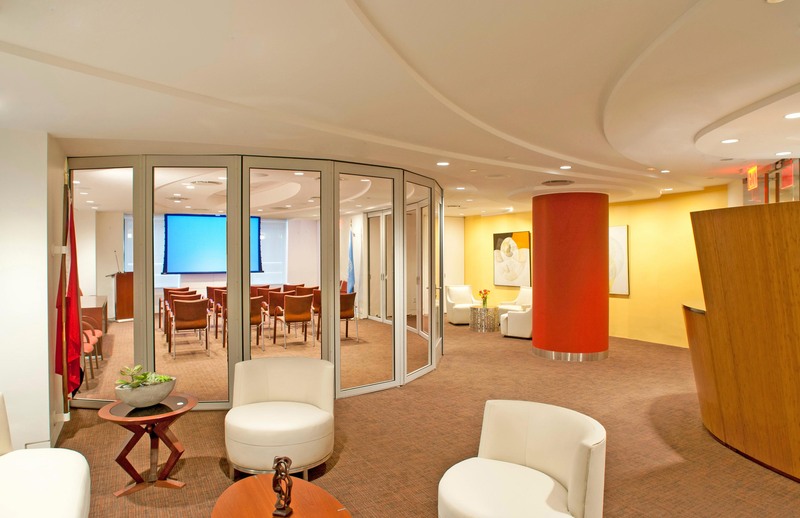 A highly flexible, configurable space was a must-have for the UN Consulate of Trinidad in New York City. In any given office, there are an infinite number of possible configurations. We like to think that no matter the configuration of an office, we have a system that can not only accommodate it, but improve upon it. It is this line of thinking that led us to the creation of the CSW75 system. 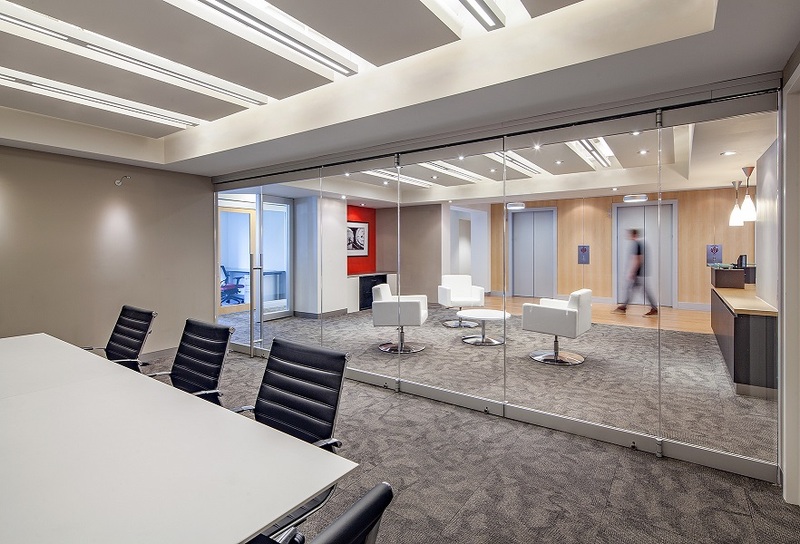 The CSW75 is our center pivot frameless folding glass wall. After outgrowing an office space the company had spent the past 20 years in, the folks at Paramit Product Development decided it was time to relocate and invest in a new space. 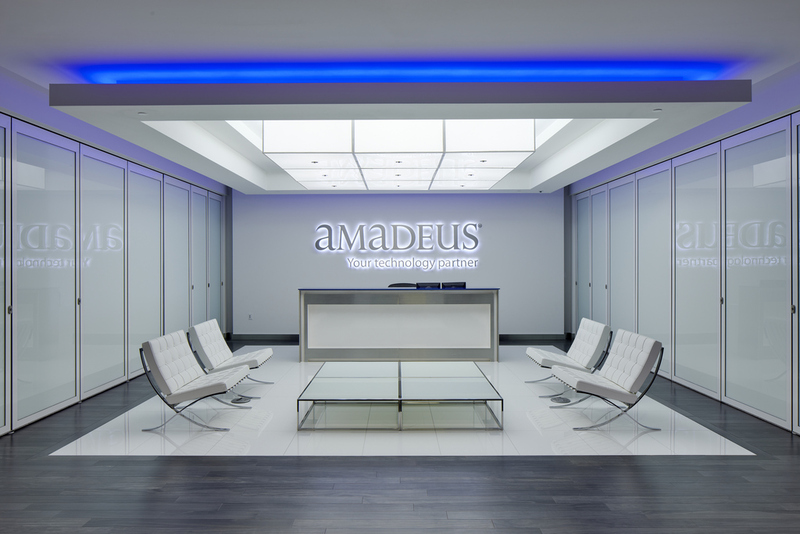 The Amadeus corporate headquarters in Florida are comprised of a 150,000 square foot workplace. 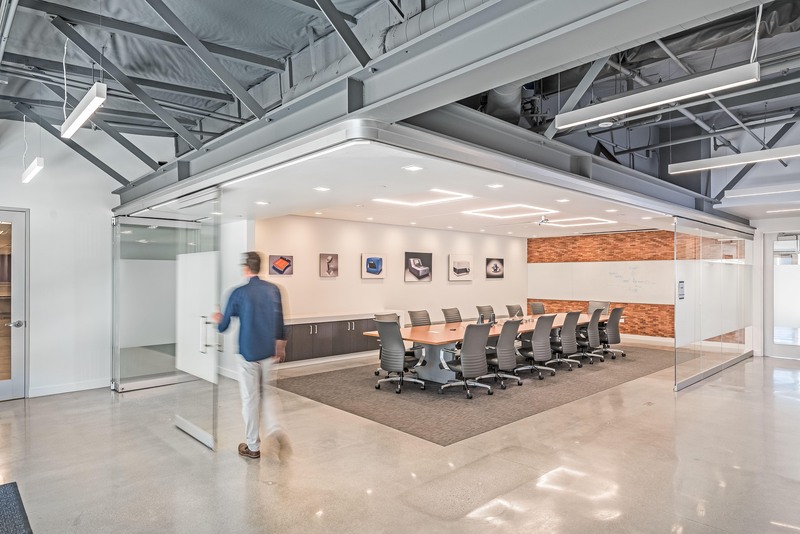 The headquarters’ $5 million price tag is evident in its impressive design, easily distinguished by its white glass floors, custom wood millwork, LED light coves, and cutting-edge flexibility. Ole Red, the delightfully paradoxical upscale honky-tonk of the one and only Blake Shelton is now open! 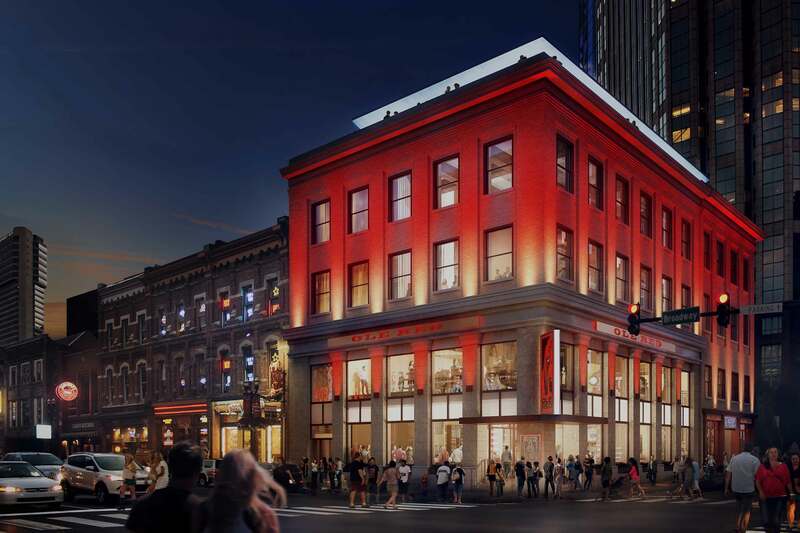 Located on Broadway in downtown Nashville the restaurant/music venue/bar is five floors of nonstop entertainment.